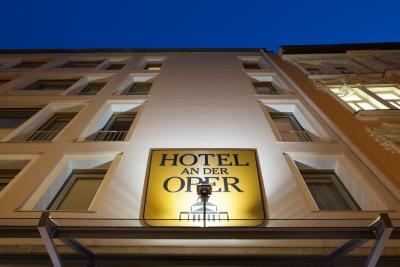 Lock in a great price for Hotel an der Oper – rated 8.3 by recent guests! 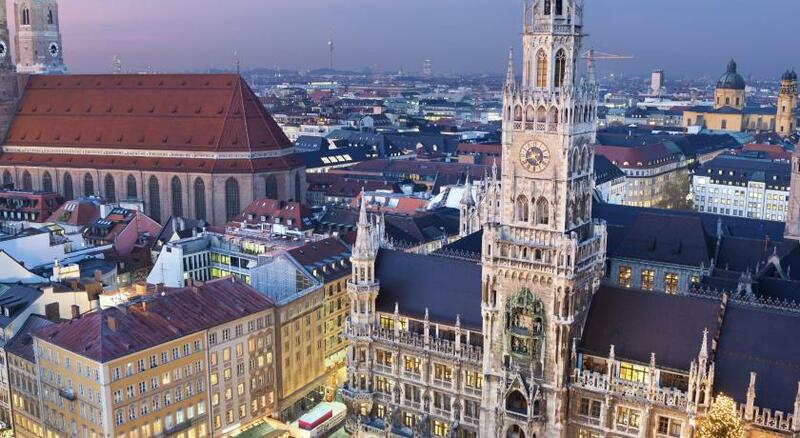 It is in the middle of the lively Munich. So clean hotel and the value paid was absolutely fair. Room size and comfort was so cozy for a winter snowy time of the year. Can catch up for any train or bus and be too close to brand shopping centers and outlets all over Munich. Many sites to see and places to walk around the hotel. 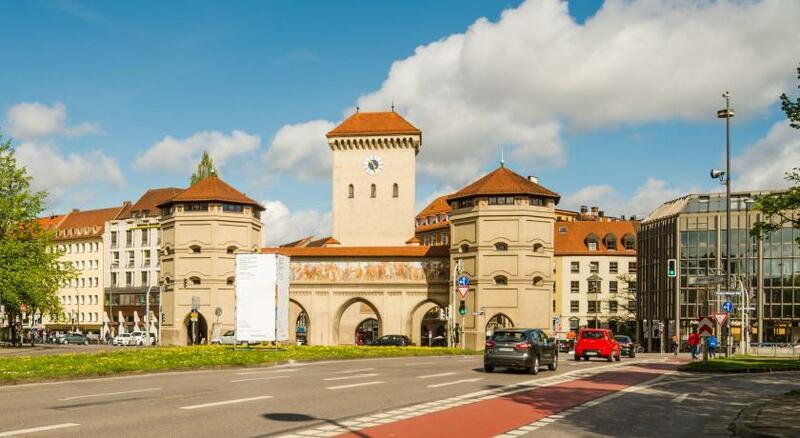 In a radius less than 1 Km you will be in touch with the wonderful history of Bavaria and energetic German people. The bathrobe and sleepers + all the bathroom products (shampoo, body lotion etc) were very welcome little details. The location is very central to all the activities and sites in the Aldstadt. The property was spotless and checking/ out was very efficient. 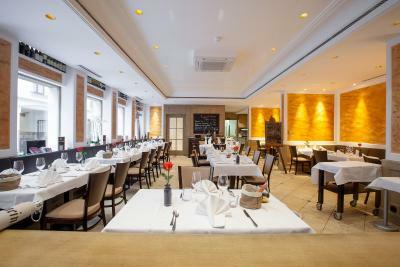 Location, very friendly and accommodating staff and wonderful food. The location was excellent as it was near Marienchurch, the main square in town. The staff was very accomodating and helpful. The room had a strange layout, but we were comfortable, none the less. It was clean, safe and well-maintained. Location is it’s best feature, some of the staff is good, after that it’s hit or miss. 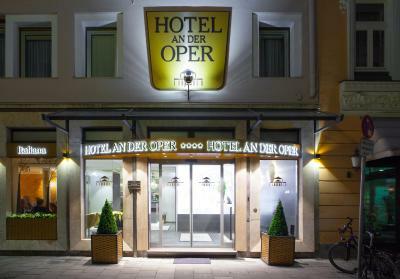 Hotel an der Oper This rating is a reflection of how the property compares to the industry standard when it comes to price, facilities and services available. It's based on a self-evaluation by the property. Use this rating to help choose your stay! 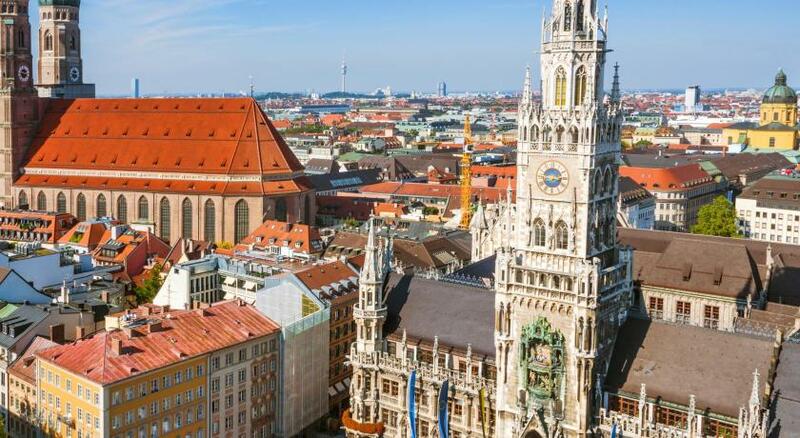 One of our top picks in Munich.Just a 5-minute walk from Marienplatz and the Hofbräuhaus Beer Hall, this hotel offers soundproofed rooms and apartments with flat-screen TVs. Free WiFi is provided throughout the property. 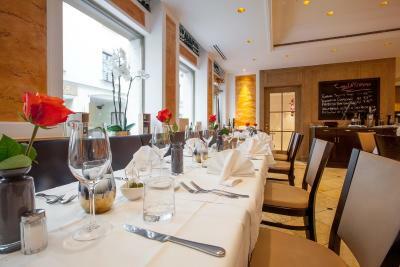 The 4-star Hotel an der Oper has charming, individually furnished rooms with classical details. In-room comforts include a mini-bar, safe, hairdryer and free toiletries. 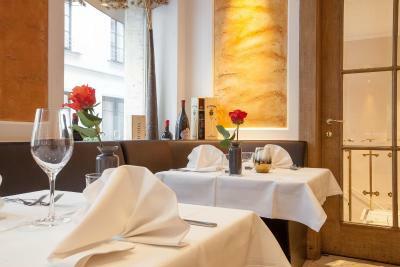 Located in Munich’s historic quarter, the Hotel an der Oper is surrounded by boutiques and theaters. 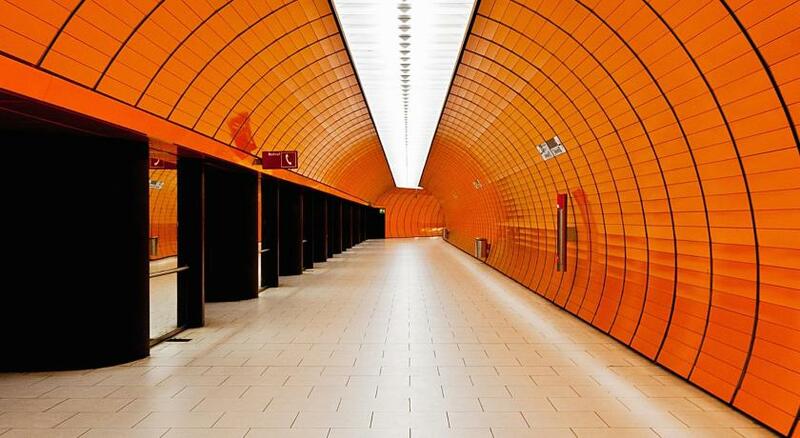 The train station Marienplatz offers direct rail links to Munich Central Station and Munich Airport. 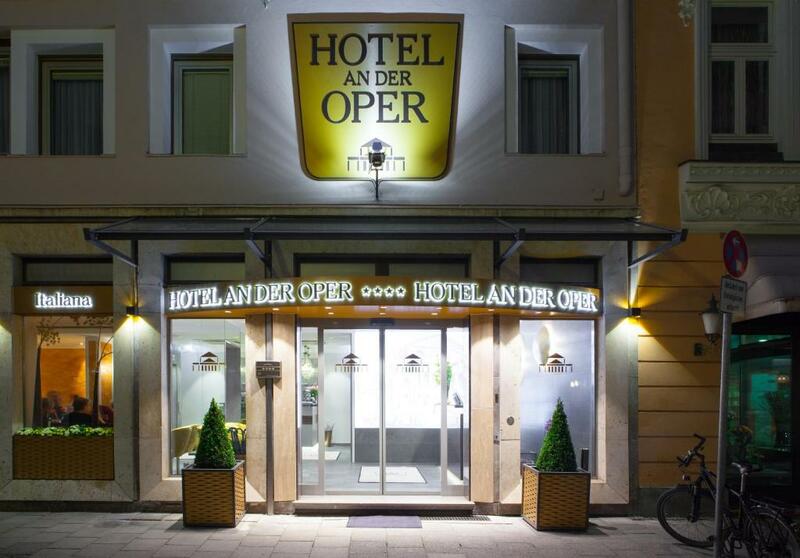 When would you like to stay at Hotel an der Oper? These charmingly furnished rooms face a quiet street. The rooms come with air conditioning and soundproof windows. Please note that extra beds are available for a surcharge. These modern and elegant apartments face the quiet courtyard. They feature separate living and sleeping areas, a kitchenette, double beds, lots of storage space and adjustable air conditioning. An electric kettle is provided. These modern rooms face a quiet street. The rooms come with air conditioning and soundproof windows. These small, charming and individually furnished rooms face a quiet street. The rooms come with air conditioning and soundproof windows. These elegant and spacious junior suites come with a seating area. They come with air conditioning and soundproof windows. These elegant and very spacious suites come with a living area as well as a separate bedroom. They come with air conditioning and soundproof windows. These elegant rooms face a quiet street and mostly have a spacious layout. They come with air conditioning and soundproof windows. This elegant room quietly faces the inner courtyard. It offers air conditioning and soundproof windows. These elegant rooms quietly face the inner courtyard and mostly have a spacious layout. They come with air conditioning and soundproof windows. 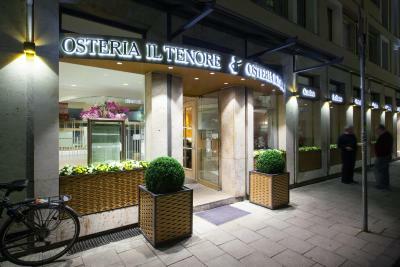 Hotel an der Oper is located in the very center of Munich, surrounded by historic landmarks and the upscale glamour of the Maximillianstrasse, and a labyrinth of narrow, winding corridors filled with delightful discoveries. 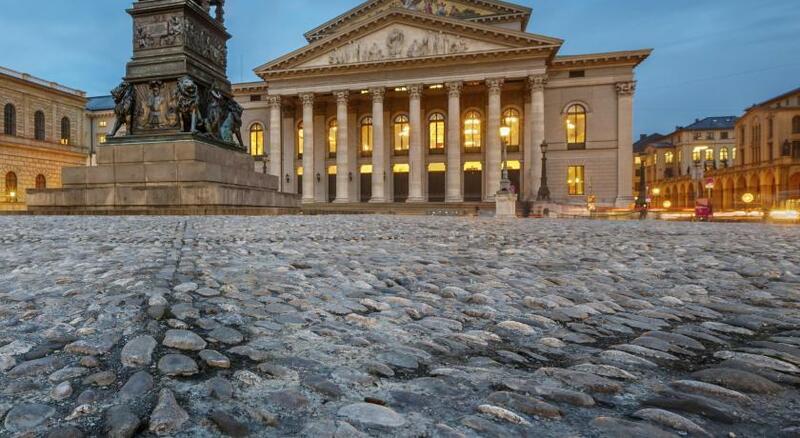 House Rules Hotel an der Oper takes special requests – add in the next step! Hotel an der Oper accepts these cards and reserves the right to temporarily hold an amount prior to arrival. Location was excellent and hotel upgraded us to a suite which was lovely. Lovely stay. Extremely accommodating, and gave me a later check out as I was flying later that evening. Highly recommended. Although it was very close, there was no onsite parking which would have been a pain if it was raining (fortunately it wasn’t). The hotel was very well presented, clean and comfortable. 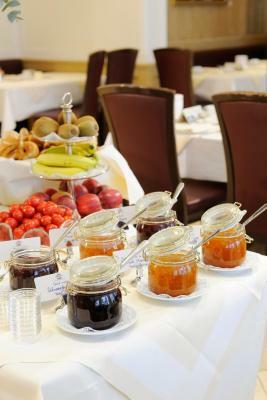 Usually even if you book w/o breakfast you can easily have it and pay thereafter (just tell it during check-out). Here it is better to book with breakfast in advance otherwise you might meet looks like you stole something from staff. Nice location, silent, but very close to town center. Very kind staff at breakfast, and helpful at the desk. Rooms are nice despite being slightly aged. 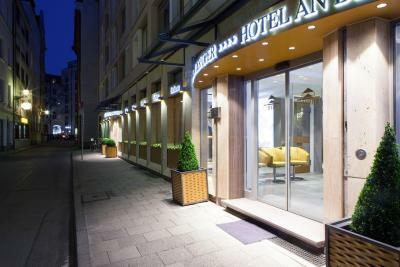 Having stayed in dozens of Munich hotels, I have to say honestly I am mystified at the (high) pricing of this one. 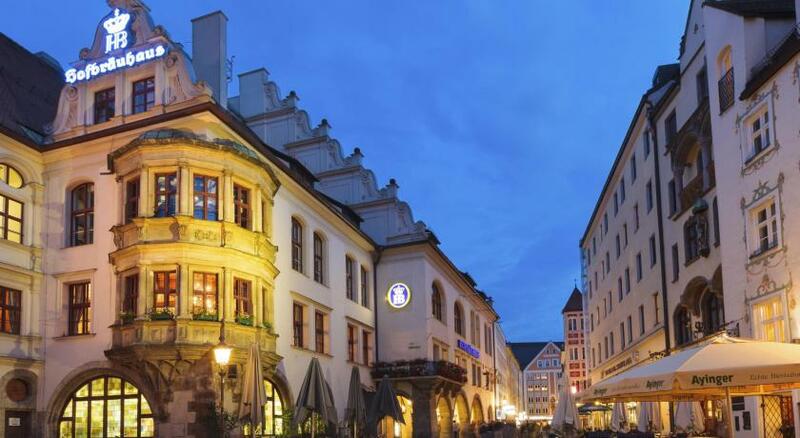 Perfect location for attending the opera and for exploring the centre of town. Very comfortable room and great staff. Wish I could have stayed longer (it was a too-short overnight stay). Left too early to profit from the breakfast buffet, but it looked amazing. Our room was right above where restaurant workers smoke. So it stunk like cigarettes. Overpriced for size and quality of the room, which was further crammed by extra bed for our 5 years old. Fine to pay for the extra bed, but 50 € per night is excessive. Excessively warm temperature. Towels worn out or not properly cleaned. Cold reception from concierge and not prompt to help. Never had such a cold and unfriendly "welcoming" at a hotel. It felt as if we were almost bothering. We thought it was because of our late arrival, but the next morning the staff (other people) were just as cold. Our room was at 1st floor and it was very noisy because right in front there is a pub and very early in the morning noisy cleaning cars are passing by. Luckily our kid was too tired to be bothered. The bathroom in our bedroom was smelling very badly. We did not stay long enough to tell the staff about it. Otherwise we would have asked for a different room. Very expensive for what it offers. The hotel is old and has old facilities.